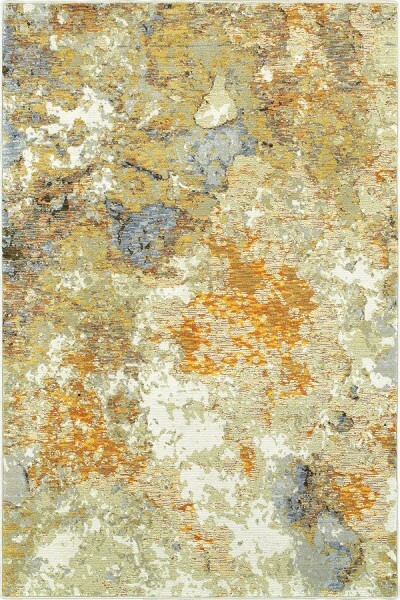 The Evolution collection uses elements of the natural landscape, captured in artistic form, to add beauty to your floor. It evokes a sense of harmony emulating natural processes such as oxidation, patina and weathered surfaces of rust, bark and stone. Utilizing a mixture of textured yarns, both shiny and matte, the Evolution collection will define your space with dimension and visual interest. After looking for an area rug for my dining room for some months, I finally found this one and could not be happier. Working with Rugs Direct could not have been easier. They gave be the best price of all the online rug dealers, but what was most appreciated was their courtesy and service. I made the actual order over the phone and then had a couple of questions during the shipping process. They could not have been nicer. I highly recommend this product and supplier.